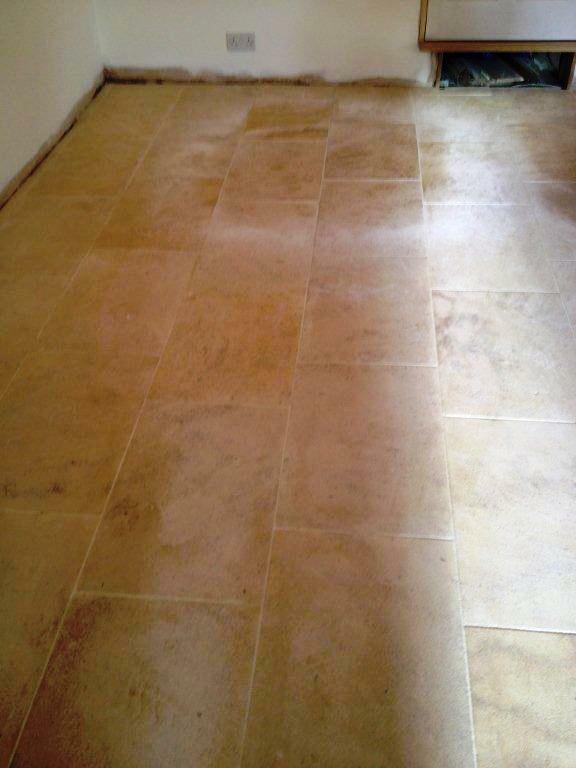 This entry was posted in Limestone Posts and tagged banbury, cleaning services, floor restoration, limestone floors, oxfordshire, rental cottage, tile cleaning, tile maintenance, tile sealing, tiled floor by AbzDominise. Bookmark the permalink. 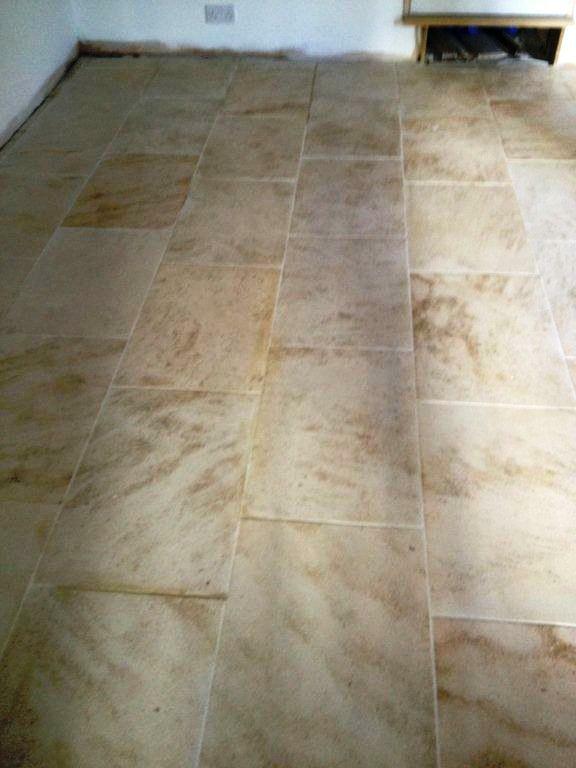 I can’t believe the tiler made such mess of that Limestone floor.